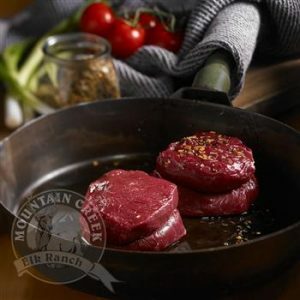 Elk Burgers. 4 oz x 40 burgers in a 10 lb. box. 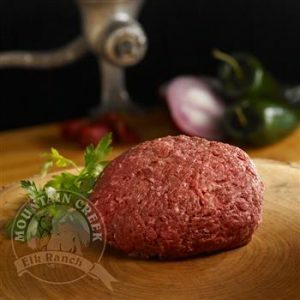 Elk Burger 4 oz each 10 lb. box. 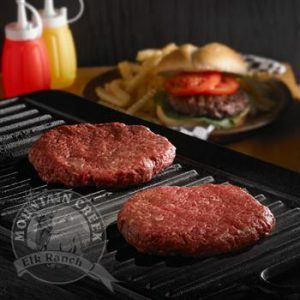 40 elk burgers. All natural, no additives, gluten free. 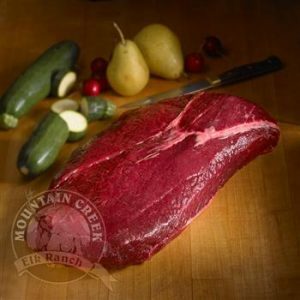 No added hormones, no antibiotics, no steroids. Delicious, lean and good for you.